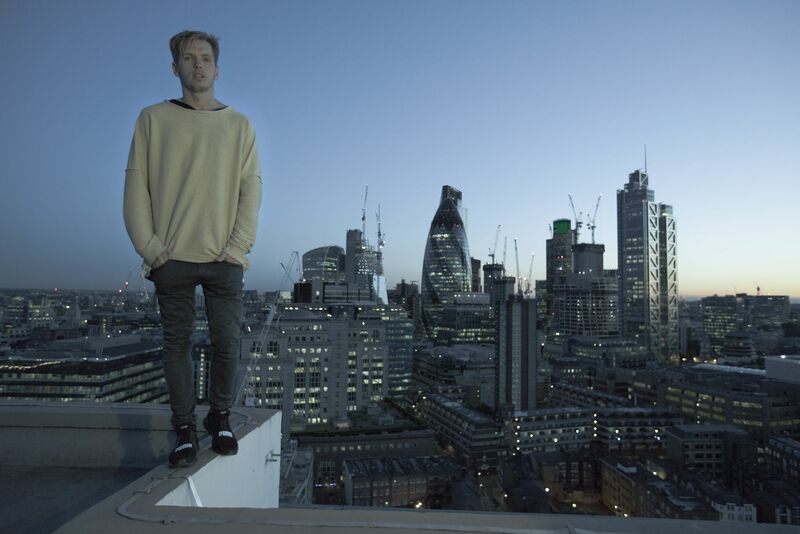 Red Bull Media House integrated the PUMA shoe “Ignite Limitless” throughout the main content clips as well as into the still images. 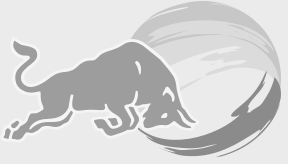 The moving image campaign was supported by editorial stories on RedBull.com as well as through social media clips on Red Bull´s global channel. The Content series achieved over 1 million views in the first weeks as well as over 14 million social impressions across Red Bull´s digital & social network.